The Old School House Dudley. 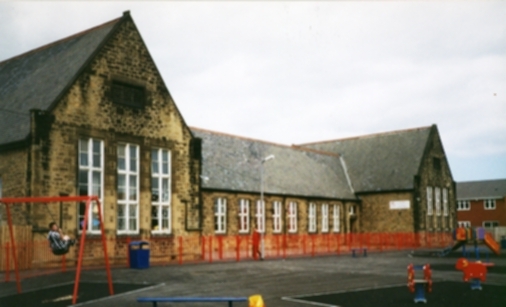 Dudley School re-opened 1988 as Dudley People Center by Cllr S.Byers. 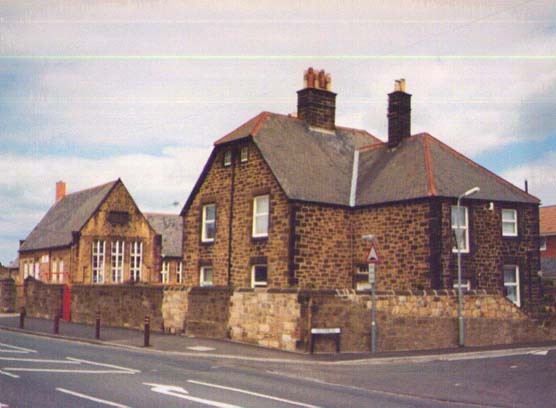 There was also a school building behind the Old school house, but it was demolished in 1994. Photo D.J.Kane 2000.